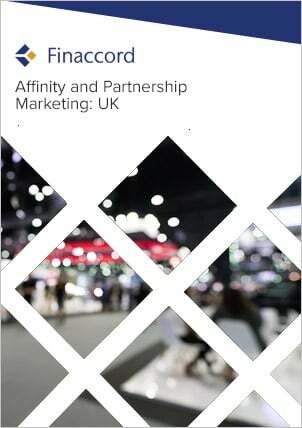 UK Short-Term Motor Insurance: Market Dynamics, Affinities and Partnerships is a report investigating the market for short-term motor insurance in the UK. Key features include: an outline of market drivers and the value, growth and segmentation of the market from 2010 to 2014; quantification and commentary concerning the segmentation of policies in force by distribution channels used to buy them in 2014; estimates for underwriter market shares in 2014; a comprehensive listing of close to 40 affinity and partnership marketing relationships visible at the time of the research in 2015 for these types of policy; and forecasts for the value of the market up to 2018. In this report, short-term motor insurance is defined as including temporary policies for passenger cars and vans with a duration from one to 31 days. As such, it encompasses both insurance sold and offered to customers free of charge with a vehicle purchase. Moreover, it also covers policies bought separately for the specific purpose of obtaining temporary cover. However, it does not include cover for additional drivers added to existing motor insurance policies.